This webinar is a must for anyone involved in the coaching or management of sports teams. In it, renowned sport psychologist Bill Beswick will draw upon his work as performance psychologist with national and elite teams in a variety of sports, Premier League and European football clubs and USA college soccer teams. He will refer to his latest bestselling book, One Goal: The Mindset of Winning Soccer Teams to illustrate ways in which a competitive and winning mindset can be built and maintained. After the presentation you will have the opportunity to put your questions to Bill Beswick, one of the world’s most respected sports psychologists. This webinar will be recorded and made available for playback. If you are unable to attend the live broadcast, please register and you will then receive details of how to view the recording when it is available. Bill’s career includes 3 years as Head Coach to the England Senior Men’s Basketball Team alongside teaching, lecturing and college management experience. Now with 21 years experience as an applied performance psychologist, he has worked with 9 national teams, covering both men and women’s teams at senior and youth levels, across 4 sports. He has extensive experience in the English Premier League, most notably with Manchester United and Middlesborough. Ask Bill what his most fulfilling role is and he’ll reply “Coaching Coaches”. It is as a coach educator and mentor that his experience and insights prove the most valuable. 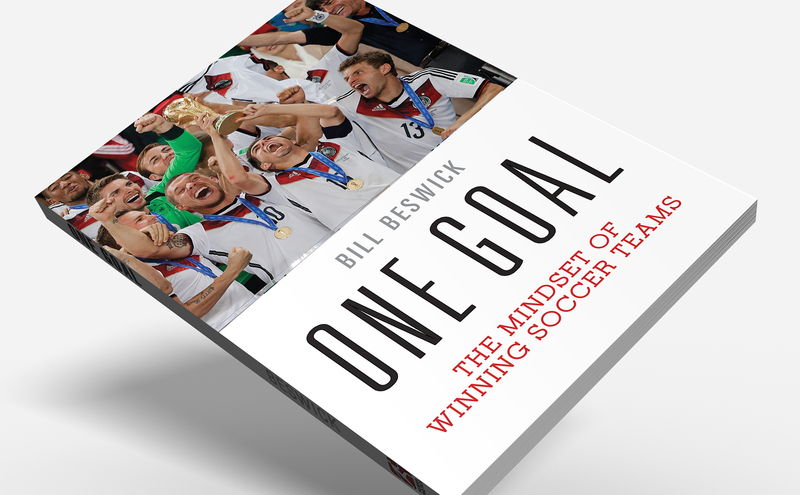 Bill is also author of two successful titles Focused for Soccer and One Goal: The Mindset of Winning Soccer Teams, published by Human Kinetics.